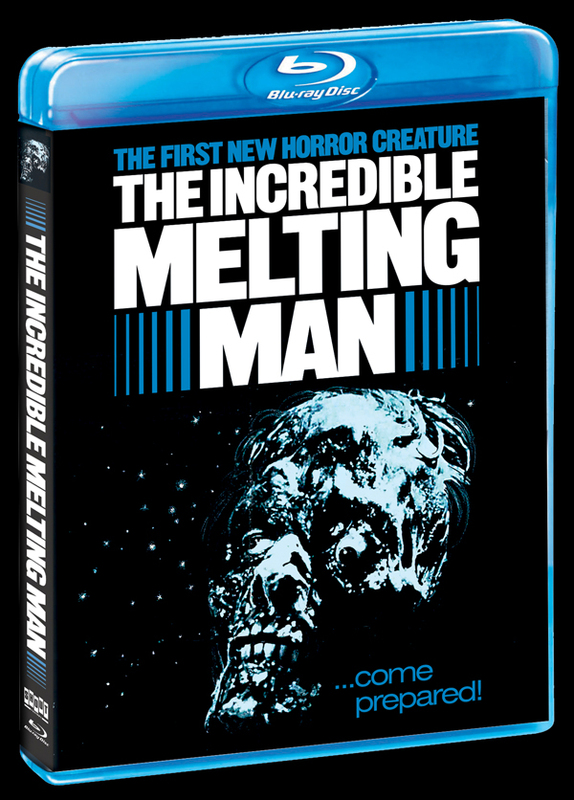 Rupert Pupkin Speaks: Scream Factorized: THE INCREDIBLE MELTING MAN Blu-ray ""
THE INCREDIBLE MELTING MAN is one of those sorta tragic horror films for me. It makes me think of the "Lonesome Death of Jordy Verrill" segment of CREEPSHOW. Stephen King himself stars as Verrill and the ending always makes me so sad. MELTING MAN isn't sad in that way, but it is the story of a character with with a veritable physiological curse. Body horror incarnate. That being said, one big difference between 'Jordy Verrill' and MELTING MAN, is that there is some sense of kitsch and camp to MM that makes it more fun to watch. MELTING MAN isn't intended to be taken totally seriously and sometimes that's just the ticket. Director William Sachs(VAN NUYS BLVD) has called it a "glop film" and it is absolutely that. Few movies are gloppier. 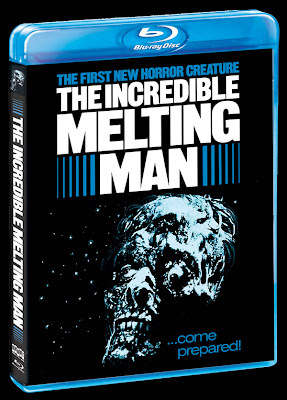 MELTING MAN has become something of a cult favorite over the years. 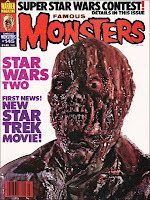 This is certainly partially because of the amazing disgusting makeup work that Rick Baker did on the film. It also has to do with the aforementioned kitsch(which Sachs declares was absolutely intentional). The influence of old horror comics and 50s scifi films in combination with some less-than-stellar performances, make for a an interesting tone for sure. I think if I have issues with the film at all, they are tonal issues. Listening to William Sachs talk about the production on the commentary and interviews from the disc, I absolutely got a sense of why. Apparently it was one of those stories you hear about all too often wherein a director with a certain vision for a movie and the producers have a different idea altogether. If Sachs had his druthers, the film would have been even more over the top and perhaps silly. The producers wanted him to make much more of a straight horror film, the the resulting mixed tone is probably partially due to this tension. Despite its tonal flaws, the makeup is quite gruesome and unforgettable. Rick Baker is truly an artist unto himself and I am always in awe of the stuff he created for the sake of cinema. He's really a man who has a legacy of gore that is nearly unrivaled. There are only a handful of FX folks that are even in the same league as Baker and I am always pleased to see his name in the credits of any film I happen to be watching. 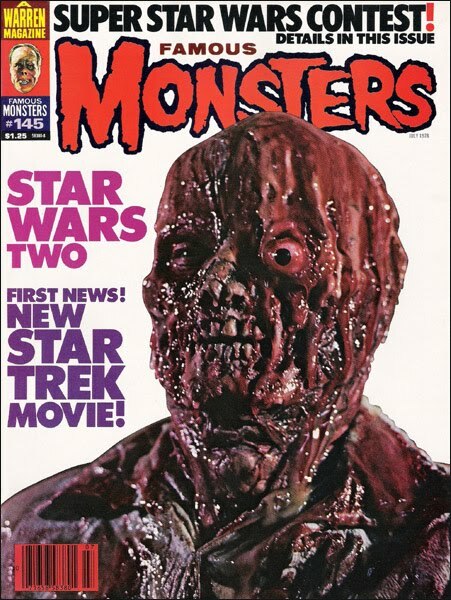 MELTING MAN would be completely and totally forgotten if not for Baker's(he had help from the great Rob Bottin among others for the movie btw) makeup contributions for sure. The other high point is an all too brief appearance by the late lovely Rainbeaux Smith. So beautiful.